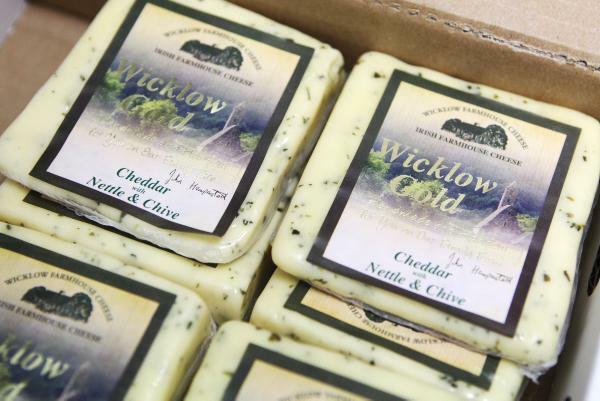 Wicklow Farmhouse Cheese claimed a major award at the Nantwich Cheese show in Cheshire last week. 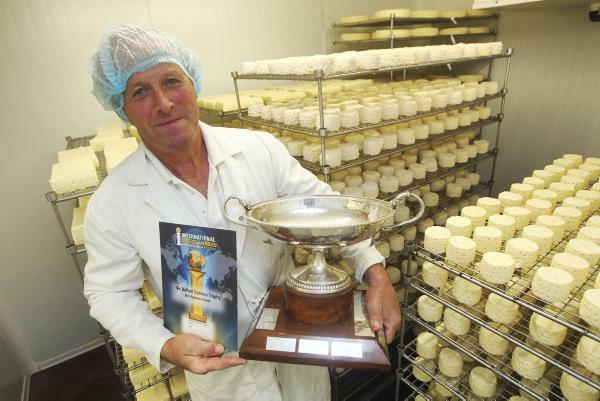 John Hempenstall of Wicklow Farmhouse Cheese with the trophy he claimed for Wicklow Blue brie in Nantwich last week. 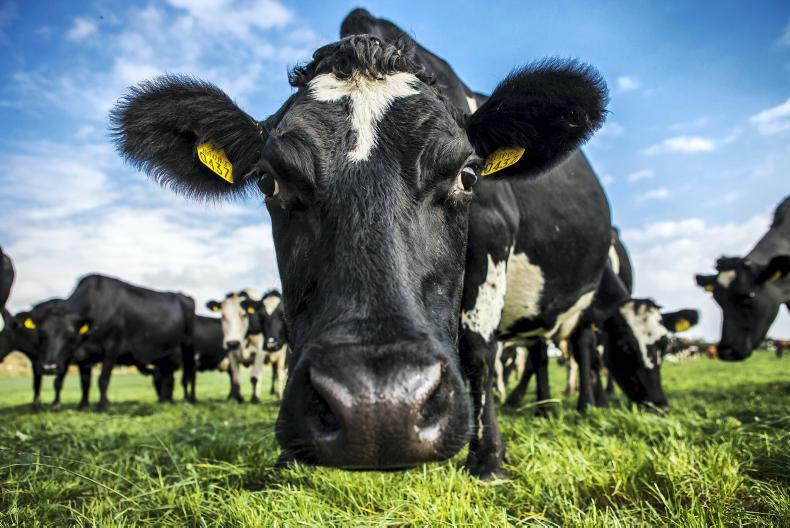 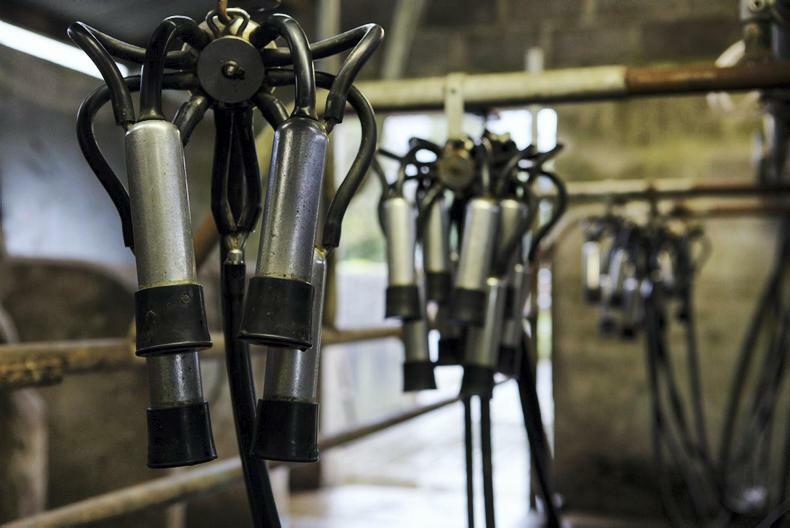 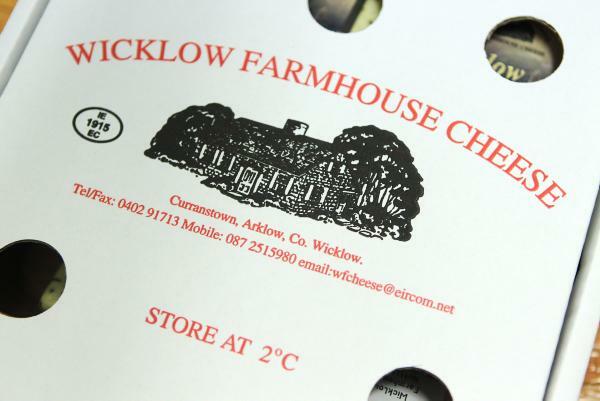 Wicklow Farmhouse Cheese is a 100% branded business.